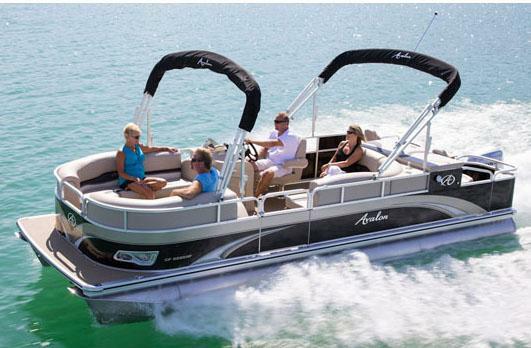 Fishing and Pontoon cruising have never been combined better than with the C Fish series. 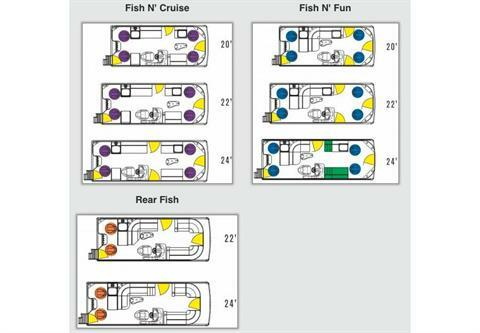 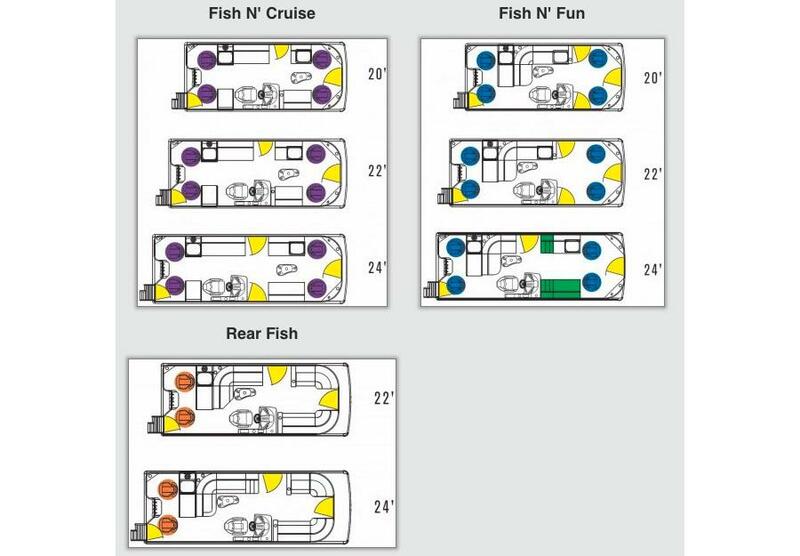 Choose from three layouts that all include fishing chairs, lockable rod box, tackle box, color fishfinder, and livewells. 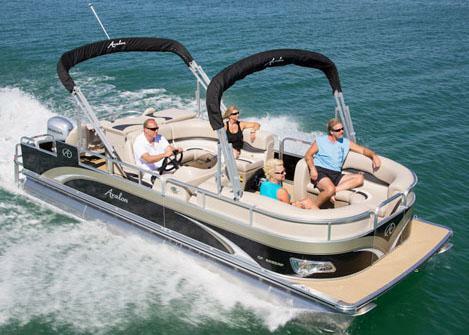 When the fishing is done and it’s time for pontoon cruising enjoy the most comfortable, plush seating of any fishing model as well as great features like the Bluetooth stereo system, portable cup holders, beautiful fiberglass drivers stand and all the other C series standard features.